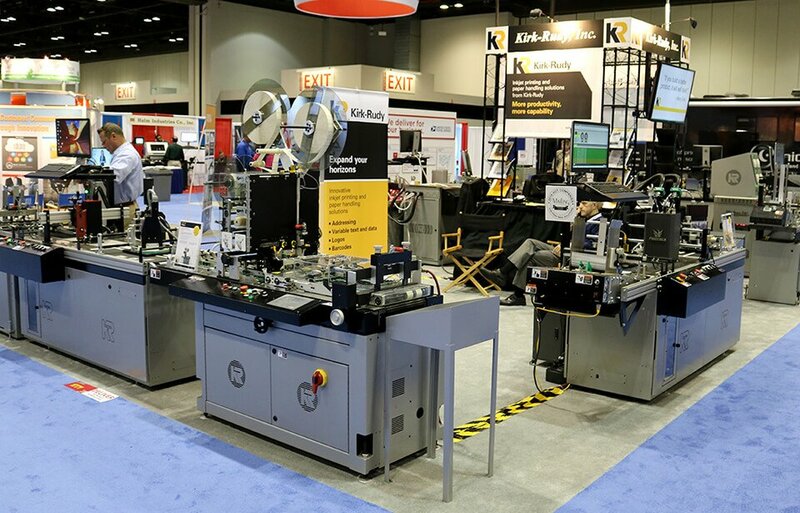 Time to upgrade your inkjet? 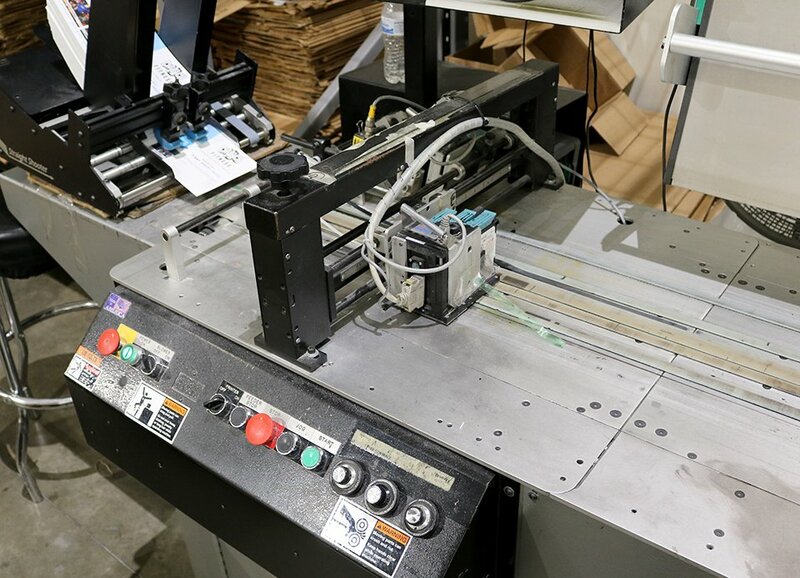 Watch the KR725 feed stacked flat bags, from smooth pick-and-place function, even for bags with double folds, which stack evenly, through label print-and-apply. Ribbon cutting ceremony celebrates the first solar parking canopy with an associated Electric Vehicle charging station in the state of Georgia.